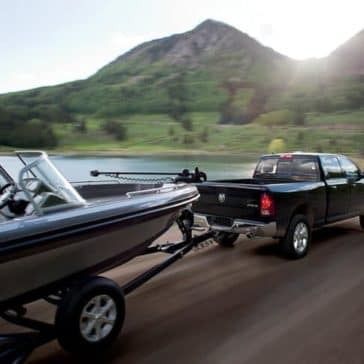 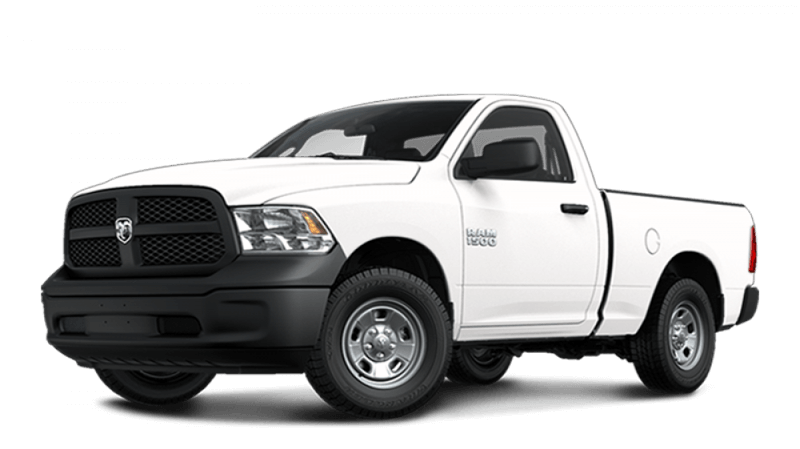 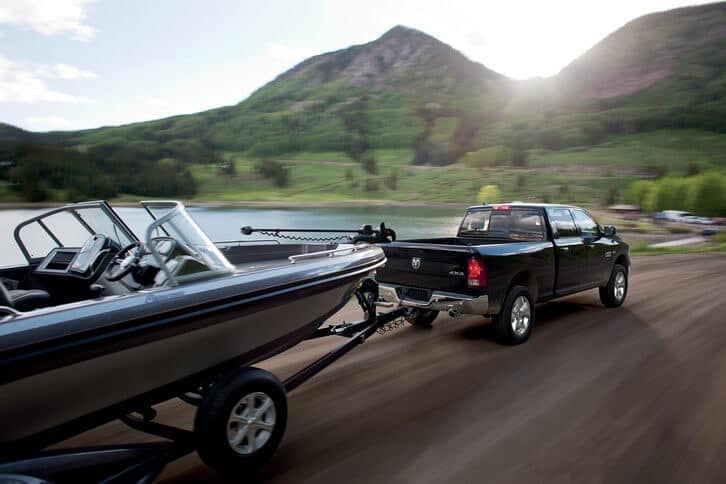 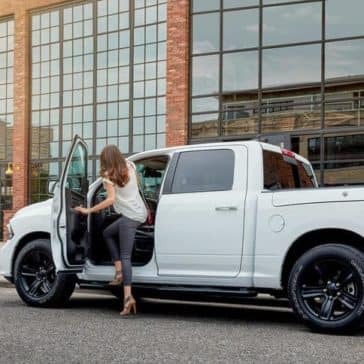 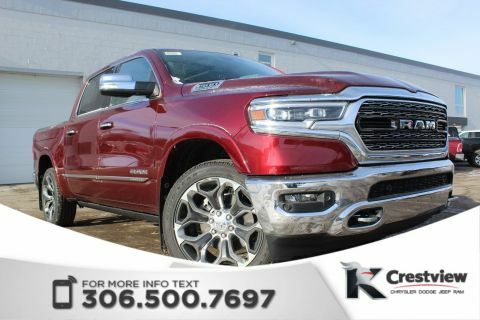 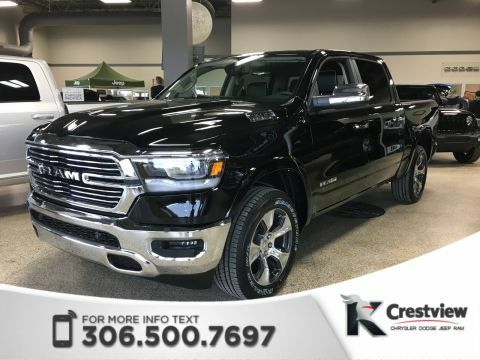 The new 2018 RAM 1500 offers impressive towing capacity for Regina drivers. 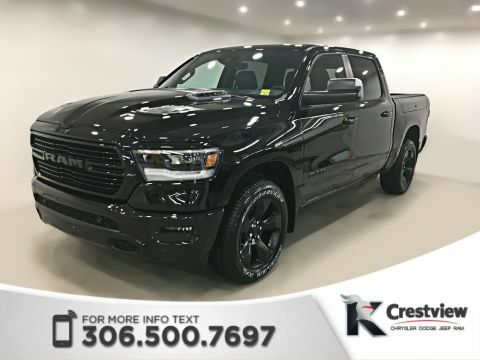 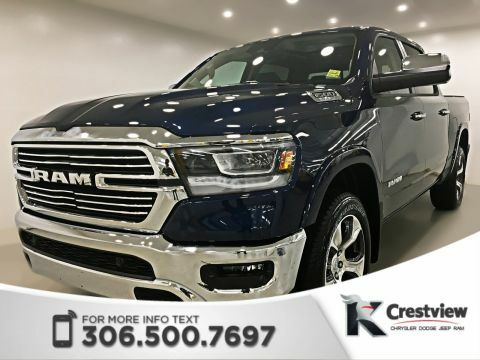 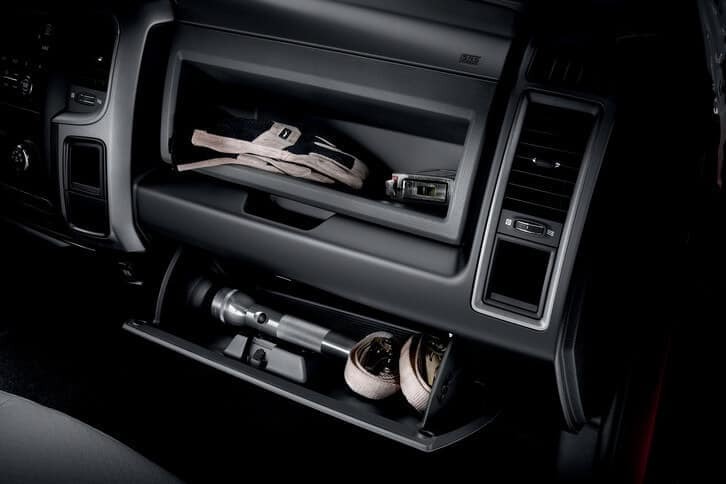 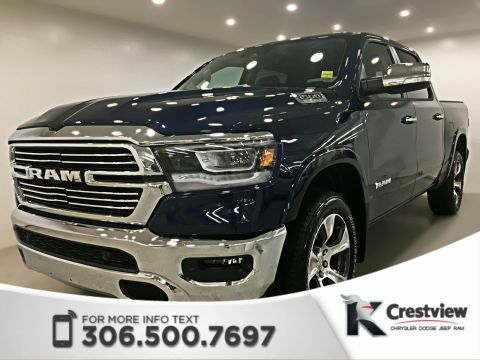 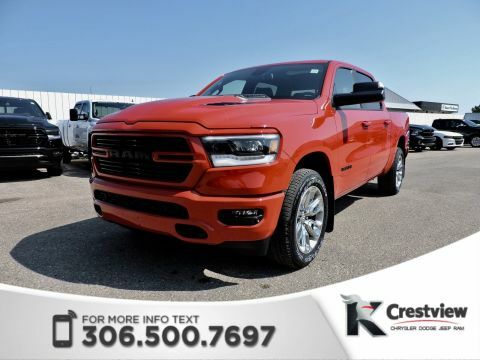 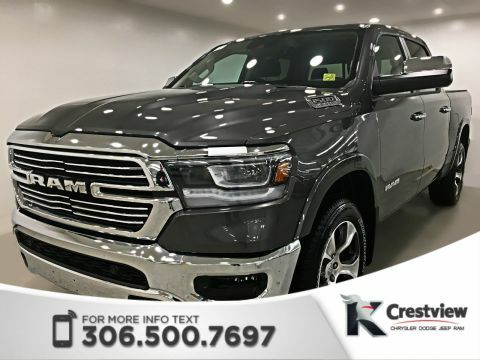 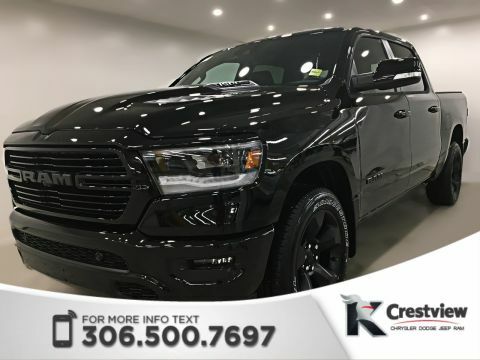 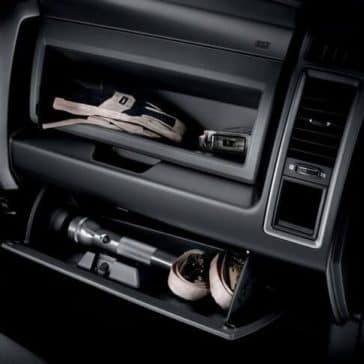 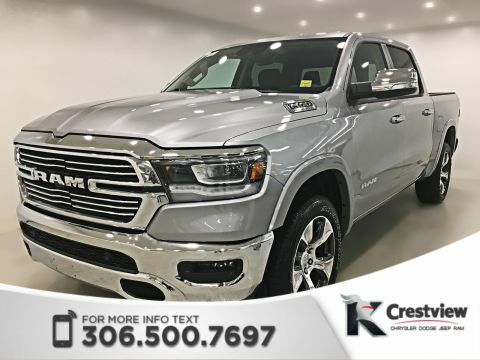 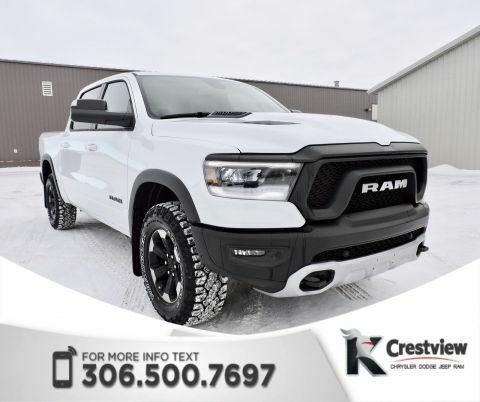 Test drive it today at Crestview Chrysler! 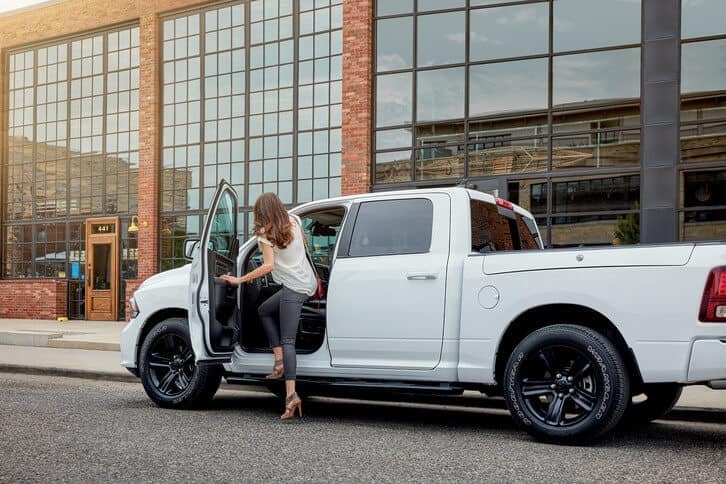 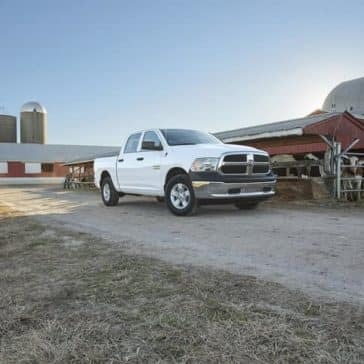 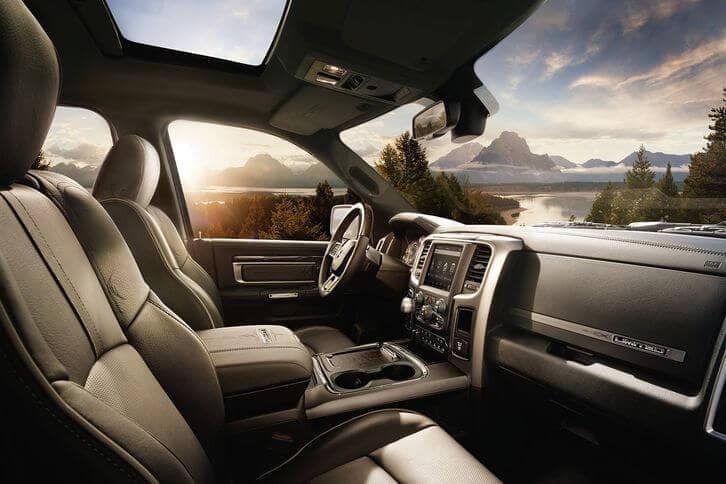 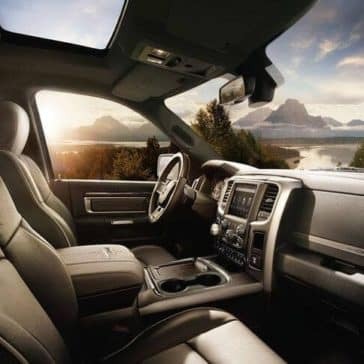 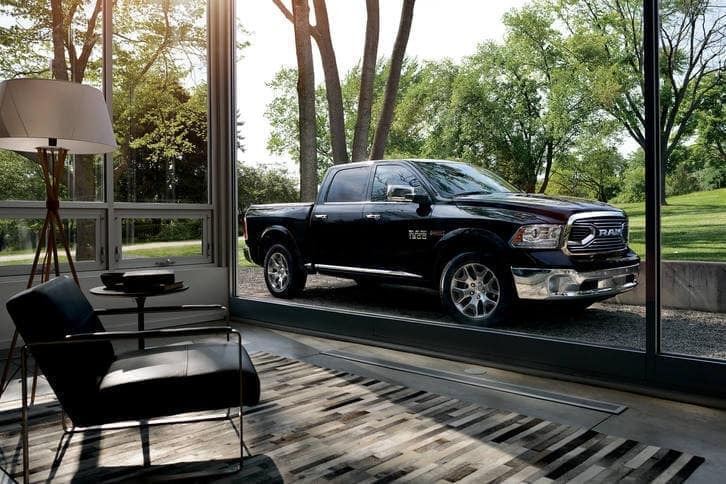 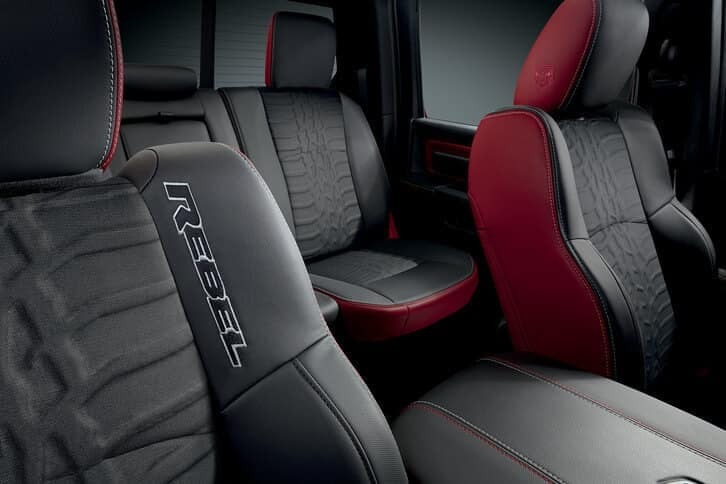 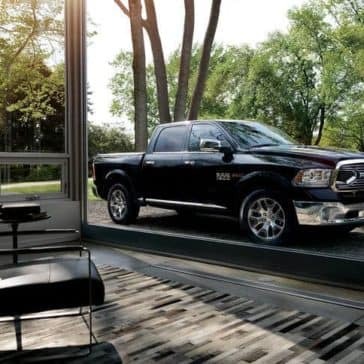 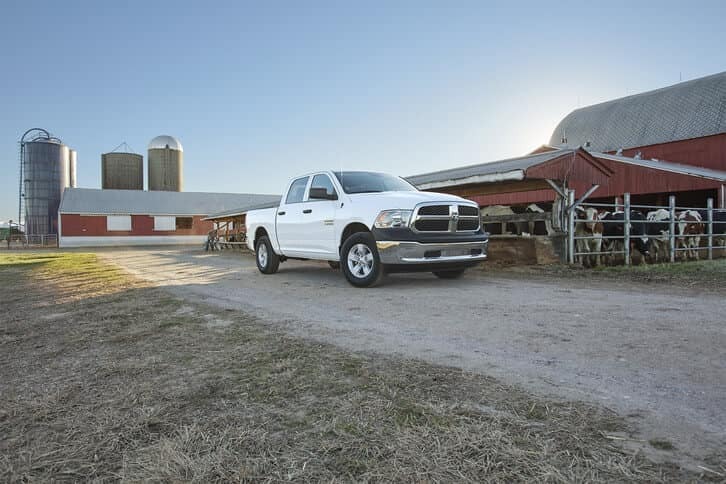 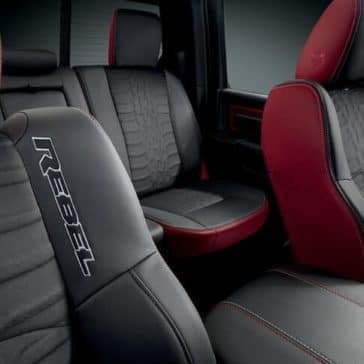 The 2018 Ram 1500 delivers inspired performance across an impressive trio of engines, while also serving up incredible performance numbers and features.